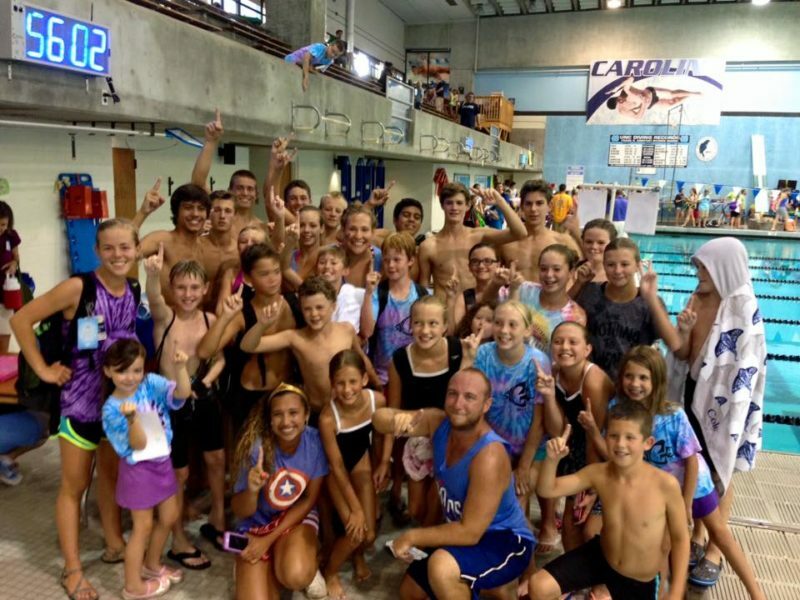 experience the excitement of swim team, and create memories with friends, both new & old. Scroll down to find more information about our pool options. 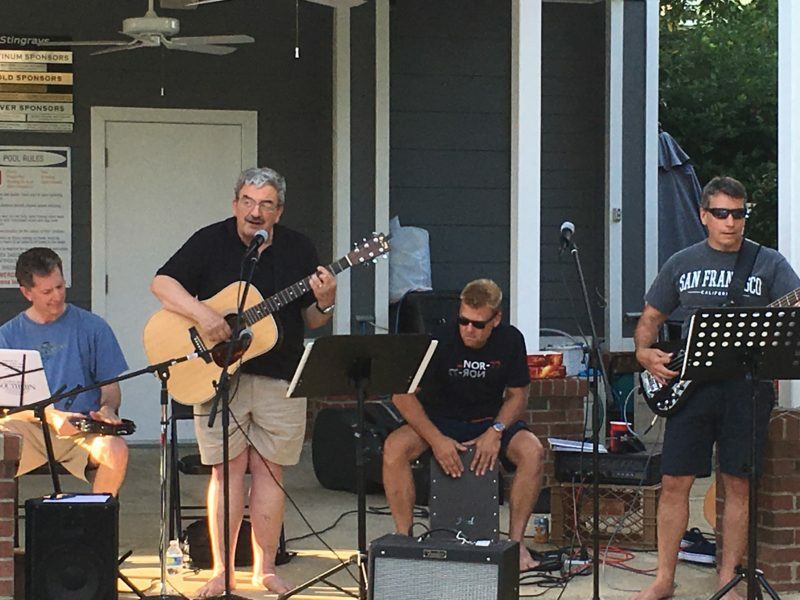 Southern Village Club offers a wide variety of events, including poolside music, food trucks, tennis socials and tournaments, holiday celebrations, and more! Don’t miss the annual Fourth of July Parade led by the Fire Department, visits with Santa, Community Yard Sale, and more. 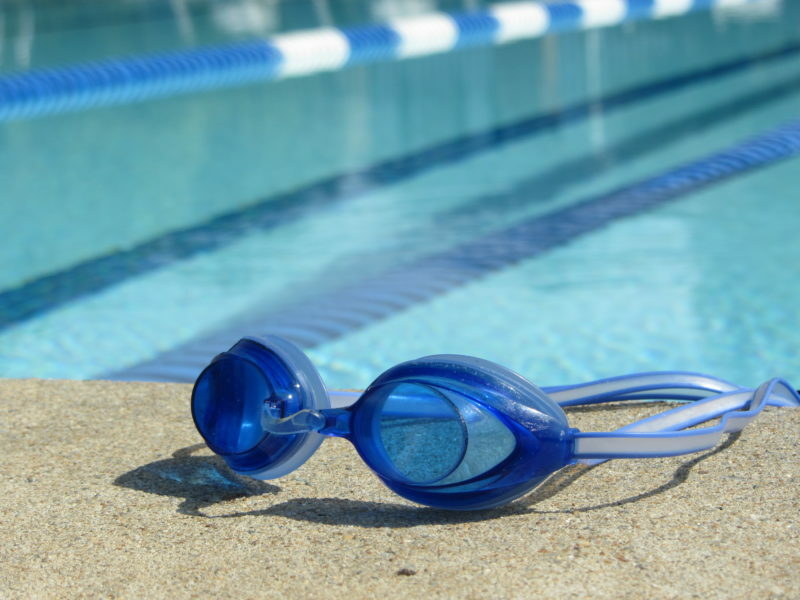 We offer private and semi-private swim lessons taught by qualified swim instructors. Lessons are scheduled according to your availability, and are offered to all ages and abilities. Depending on the information provided in your registration form, we will match you with an instructor who most closely meets your needs. 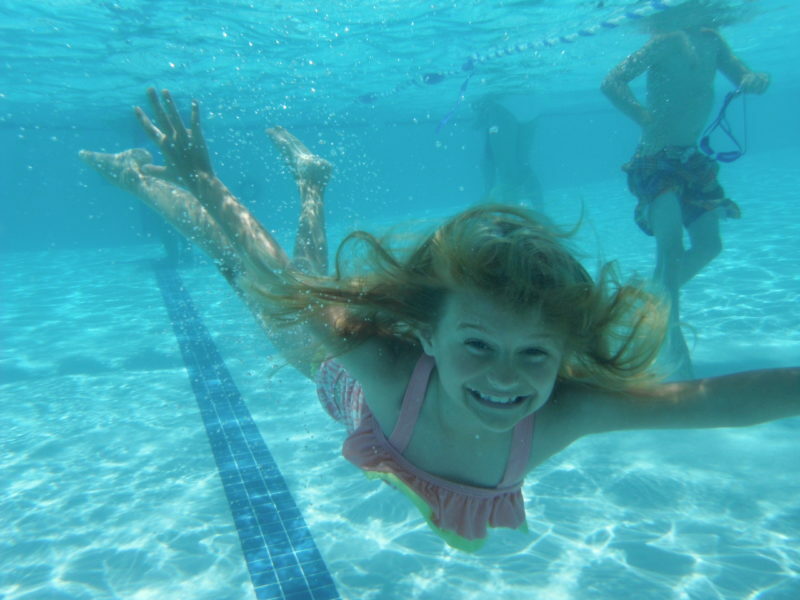 Stingray Academy is a group lesson program oriented towards preparing children for swim team. Working on technique in a drill-oriented, small group setting provides an excellent basis for becoming a strong swimmer. 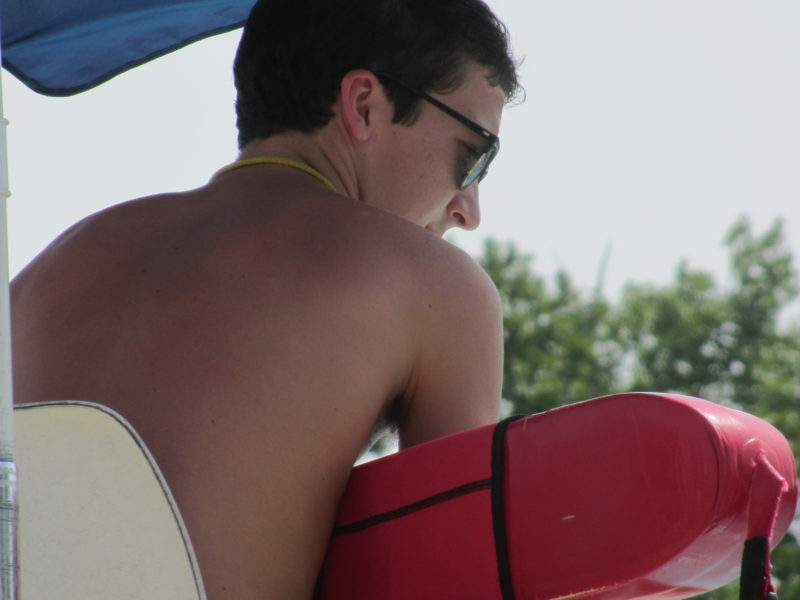 Learn more about our Pool Rules rules and policies here!